After a trip to New York in 2007 I created this blog to share the pictures with family and friends. 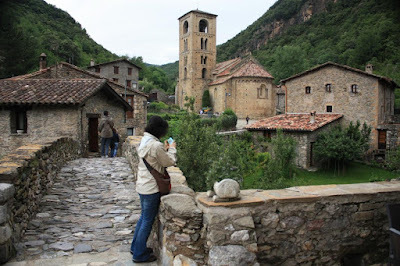 However, this blog has become a great way to organize and view the pictures of my trips abroad, my weekend short trips in Catalonia and my visits to beautiful places in Barcelona. After my trips, I have realized that Barcelona is actually a really beautiful city, as I will try to show here from now on. 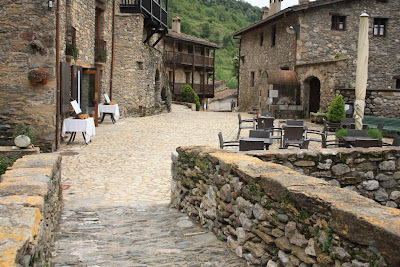 One of the most beautiful places we visited during the days we spent in La Vall de Camprodon and La Vall de Núria was the village of Beget. 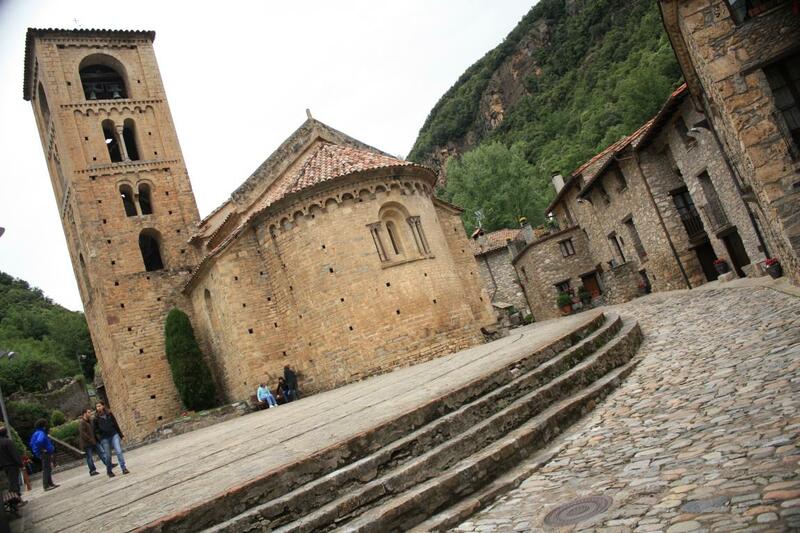 In Beget time has elapsed. 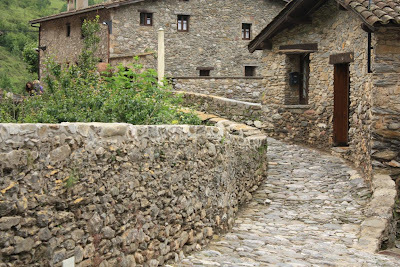 Cars can't enter the village and its streets and houses are the typical stone ones of a medieval village. When you arrive at Beget, it seems that you have traveled back in time. I really liked the calmness of Beget, its fantastic environment, its extremely well preserved Sant Cristòfol romanesque church, its stone bridges, the murmur of the creeks. In Beget, each stone is in place. The only minor drawback is that you have to drive 16km (30min. 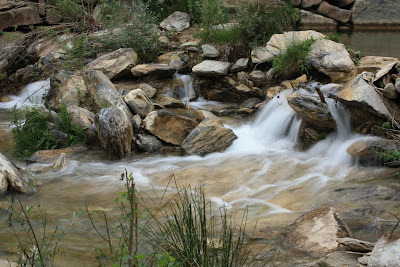 aprox) along a narrow winding road, but it's absolutely worth the effort. 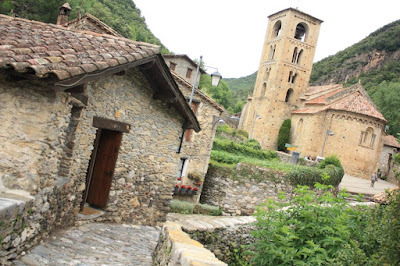 If you spend some days in La Vall de Camprodon, I strongly recommend visiting Beget, a beautiful village where you will forget all your concerns, at least for some hours. 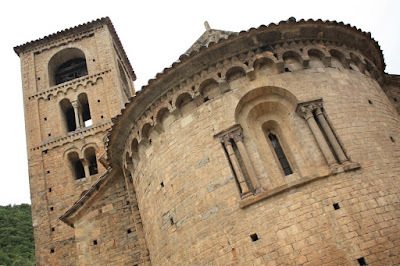 If you like medieval architecture, you should visit the Gothic Quarter in Barcelona, the old city of Girona and the monasteries of Montserrat and Poblet. 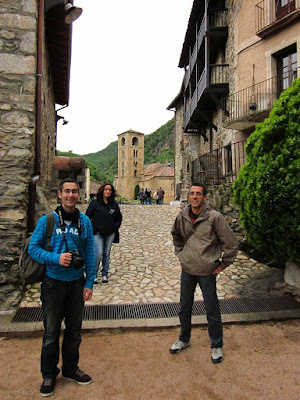 Finally, clicking on the next link you can see more pictures of the other places we visited during the days we spent in La Vall de Núria and La Vall de Camprodon. 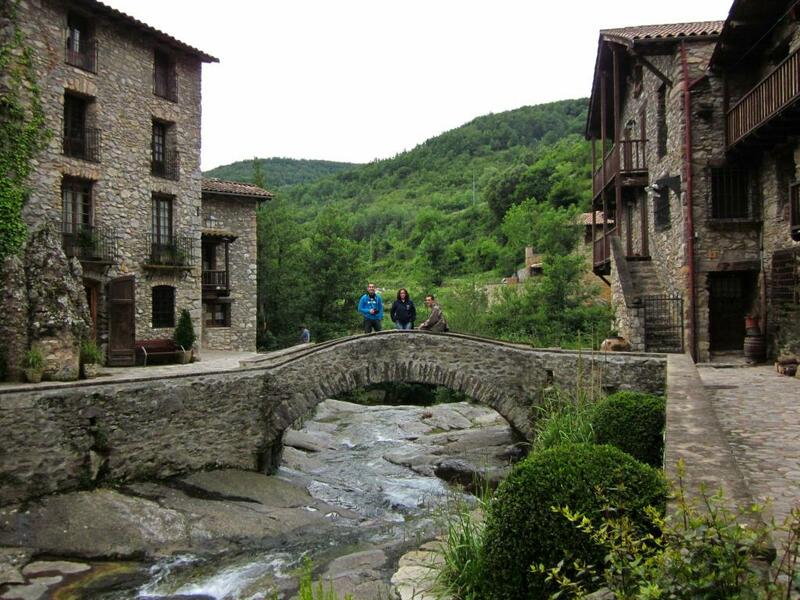 These valleys are two of the most beautiful environments in Catalunya. A very beautiful place with great serenity and a fabulous restaurant. Any question about Barcelona or Catalonia? Write a comment in the suitable post and I will try to answer you as soon as possible. After a trip to New York in 2007 I created this blog to share the pictures I took there with family and friends. 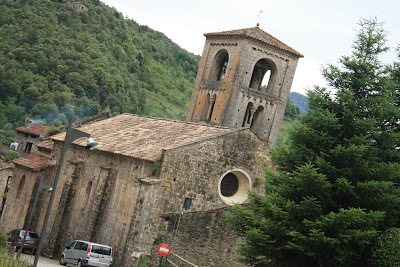 However, this blog has become a fantastic way to organize and view the pictures of my trips abroad, my weekend short trips in Catalonia and my visits to beautiful places in Barcelona. After my trips, I have realized that Barcelona is actually a really beautiful city, as I will try to show here from now on. About me, you already know that I'm an organized person. I also would say that I try to live every minute I have because time is our most precious treasure, together with health, love and friendship.